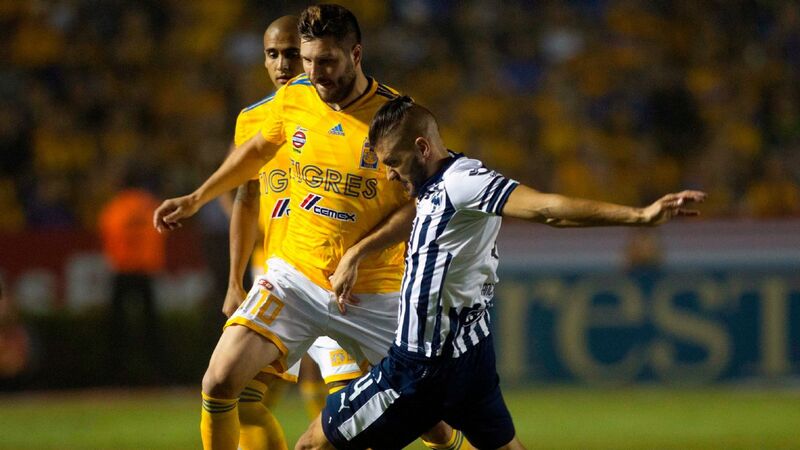 Andre-Pierre Gignac ended his goal drought for Tigres on Saturday. When France international Andre-Pierre Gignac was in a scoring rut for Tigres and had gone 862 minutes without finding the back of the net, he turned to a hypnotist for help. 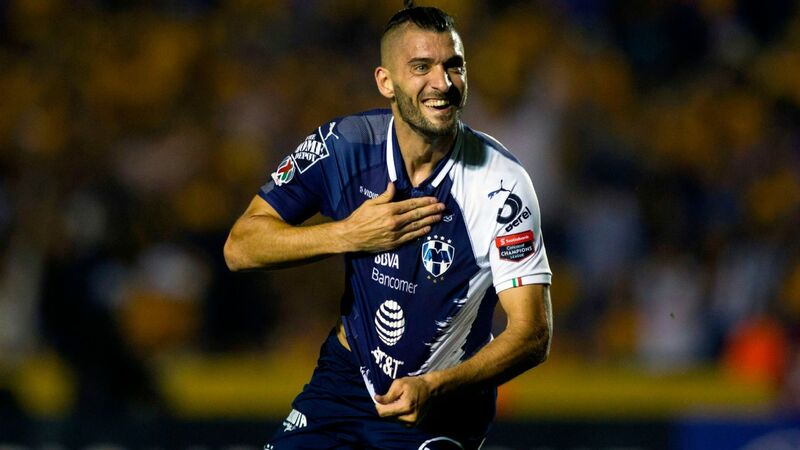 Gignac visited hypnotist John Milton ahead of Tigres' crucial Liga MX quarterfinal second leg against Pumas on Saturday, and whatever he did seemed to work. 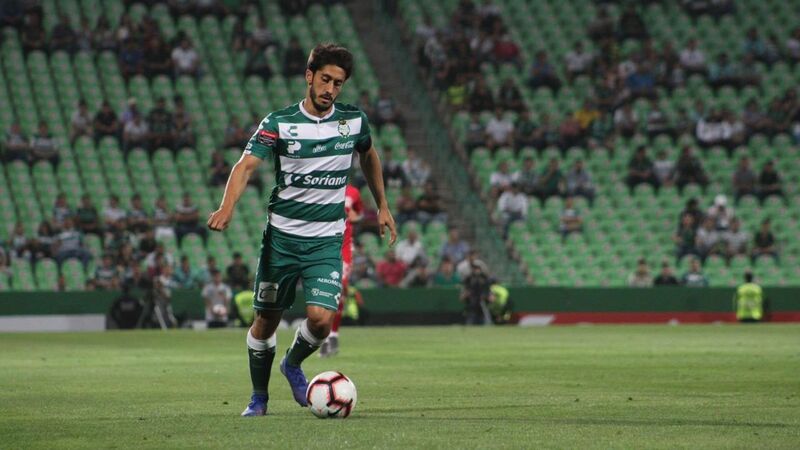 The French striker netted his first goal since Sept. 18 and went on to complete the night with a hat-trick in his team's 5-0 win. He even celebrated one of the goals by "falling asleep" in the hypnotist's style. "What John Milton does is not magic, they aren't powers," the hypnotist in an interview with ESPN's Raza Deportiva. "It is a psychological treatment, an alternative treatment to traditional clinical therapy." Because of a confidentiality agreement, Milton couldn't expand on the specific work he did with the 30-year-old France striker, but he said the results were there on the pitch for everyone to see. "Through hypnotherapy you carry out a mental treatment, trying to access conflicting thoughts," Milton said. 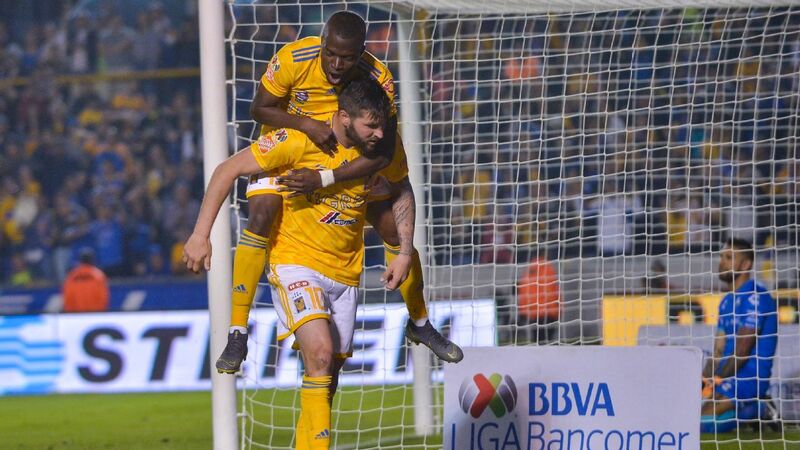 "With a professional level goal scorer of the stature [of Gignac] we forget that he is also a human being who has certain conflicts that don't allow him to give his best. With therapy, you focus and mentalize to perform as you should." 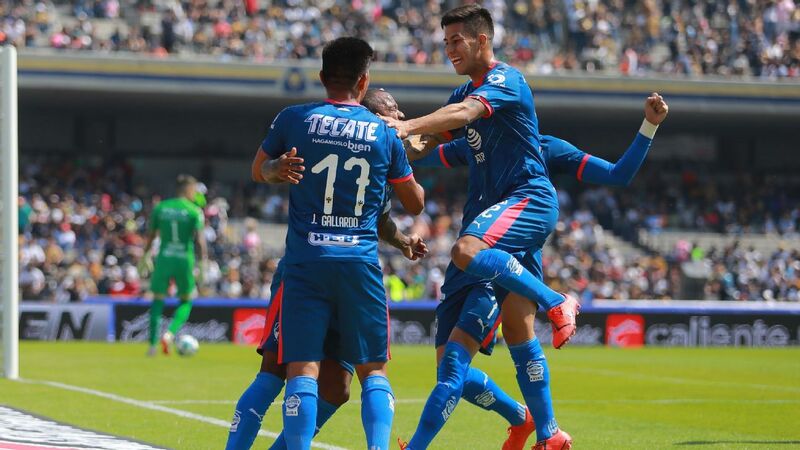 The former Marseille player gave Milton the shirt he wore in the win over Pumas as a show of thanks and attended the hypnotist's show on Sunday in Monterrey. 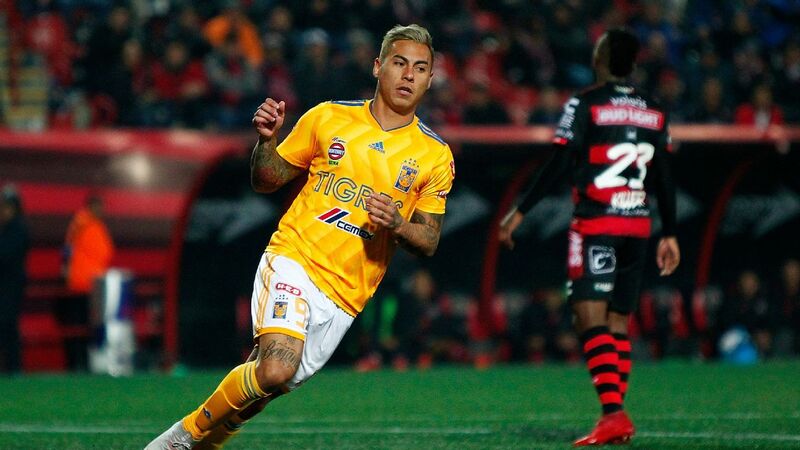 "The Gentleman of Hypnosis" Milton also seems to have been in contact with other Tigres players, such as Mexico winger Javier Aquino. 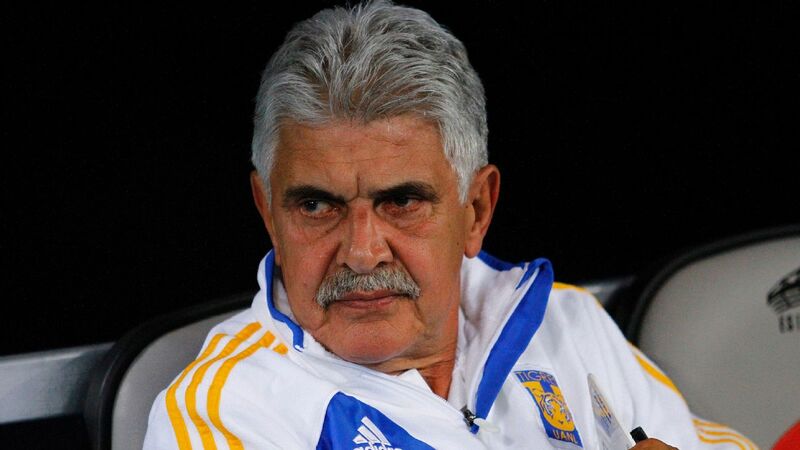 Tigres play Leon on Wednesday in the first leg of the Apertura semifinal.